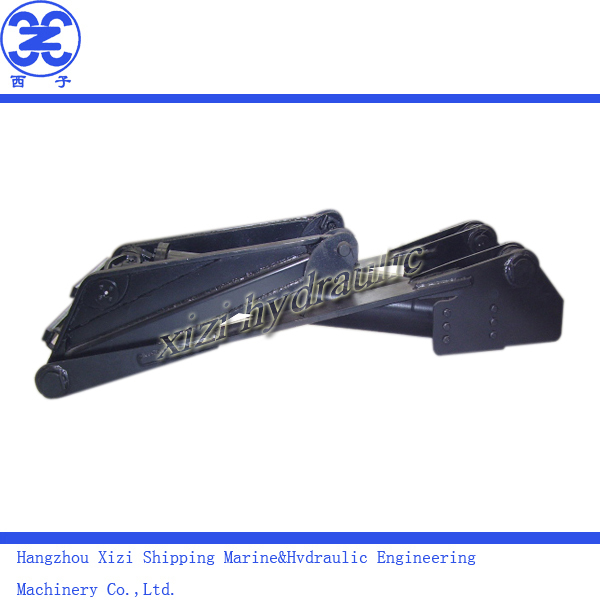 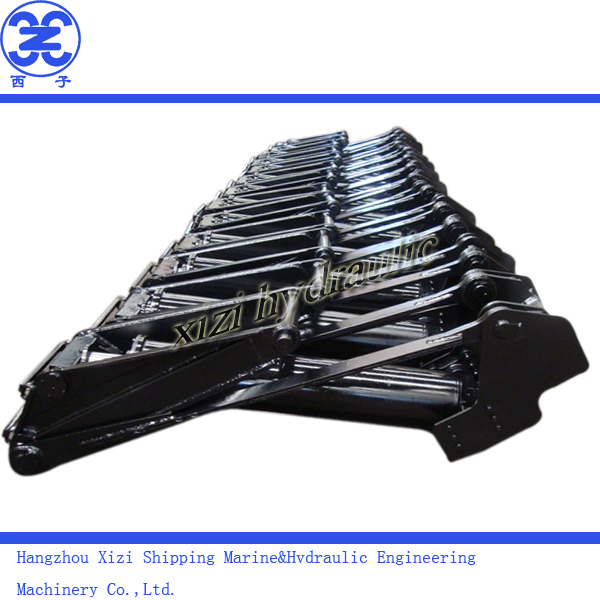 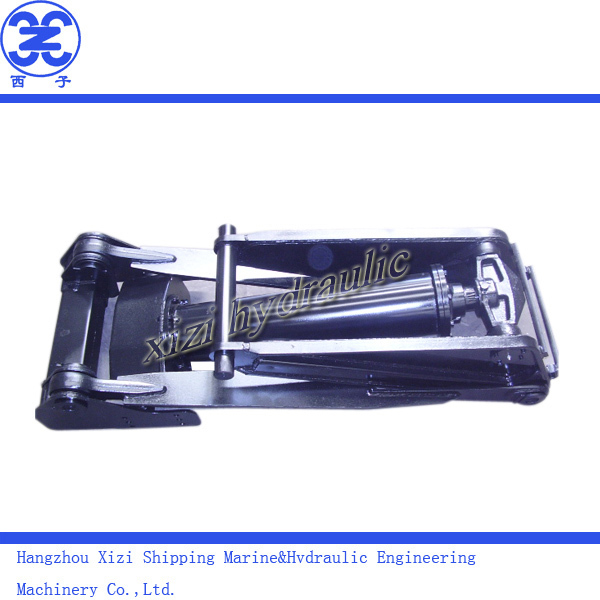 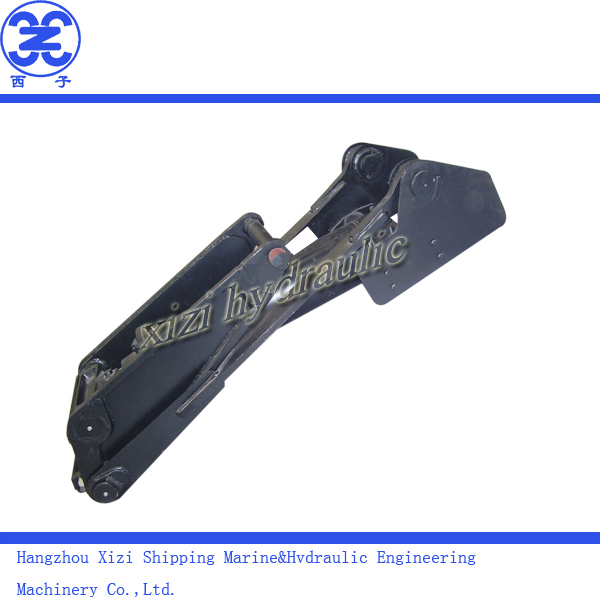 Hangzhou Xizi Shipping Marine and Hydraulic Engineering Machinery Co., Ltd. 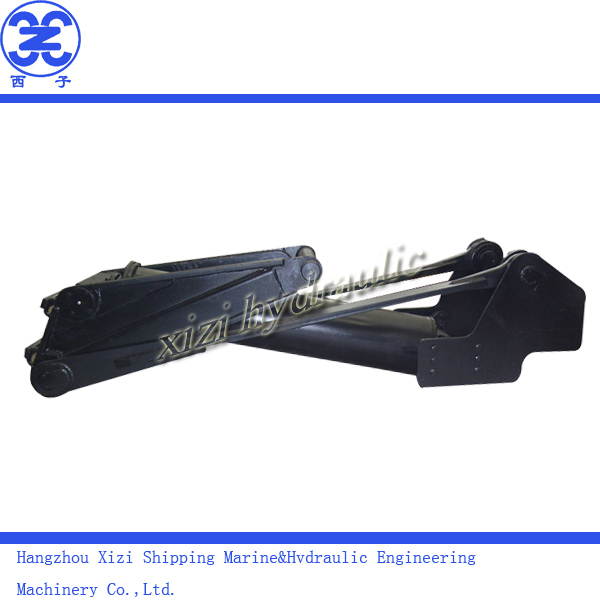 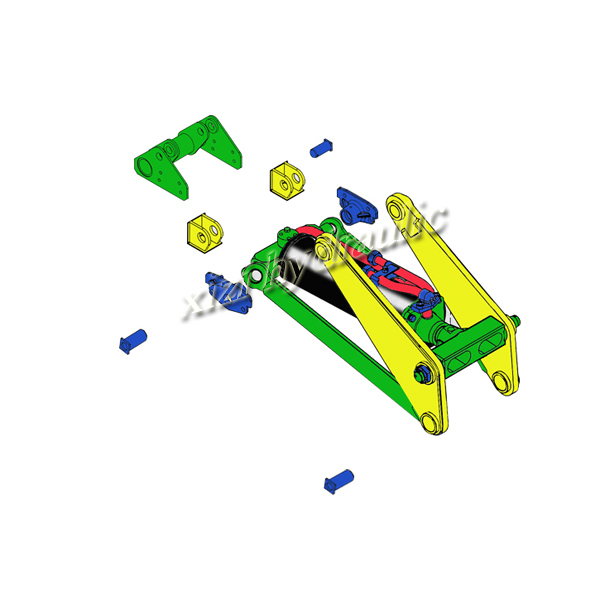 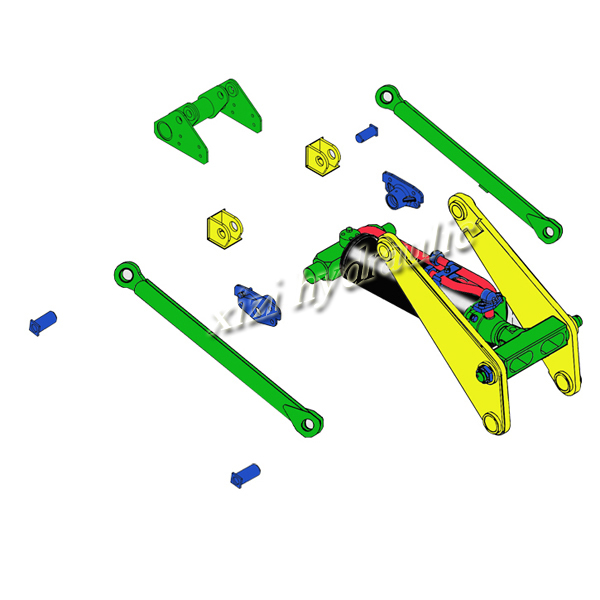 Adopt the cylinder of the forward-link dump mechanism, transverse stiffness is preferably, small elevating force factor, application for the medium-sized and the heavy-duty dump trucks.Adopt the CAD,CAM assistant design, finite element analysis, optimize the lifting mechanisam.R&D 11 kinds of lifting mechanisam, complete specification, satisfy 2-35T lifting weight. 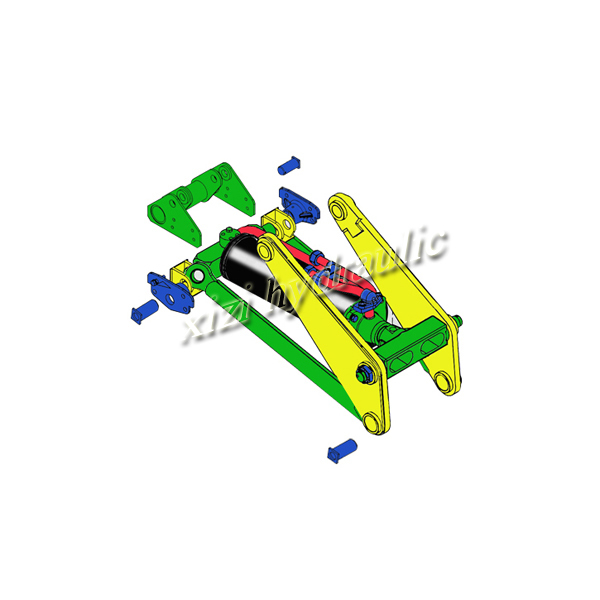 Malaysia: AUTO & HOIST SDN.BHD.